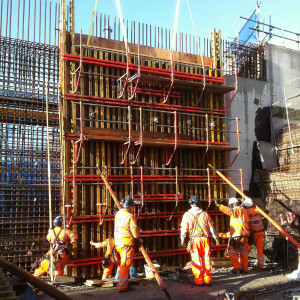 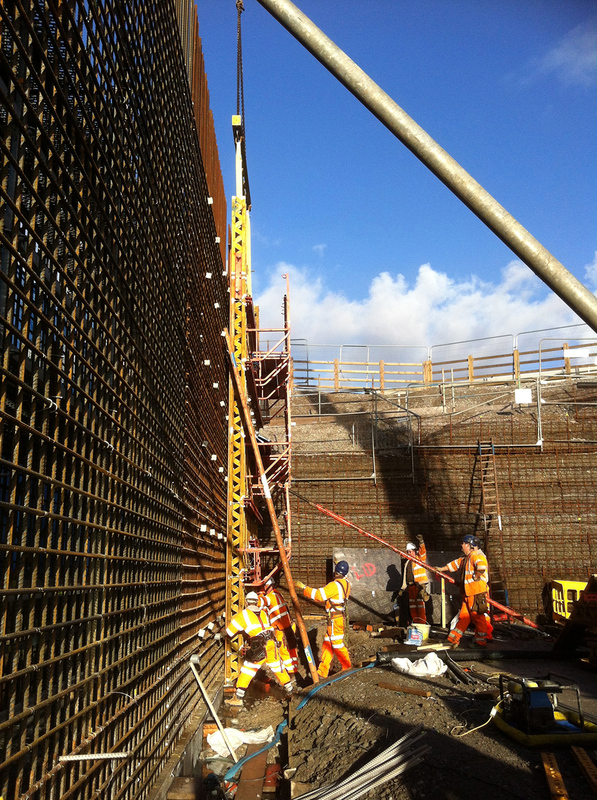 Trueform Ltd has extensive experience delivering reinforced concrete construction services to major civil engineering and infrastructure projects across Wales and the UK. 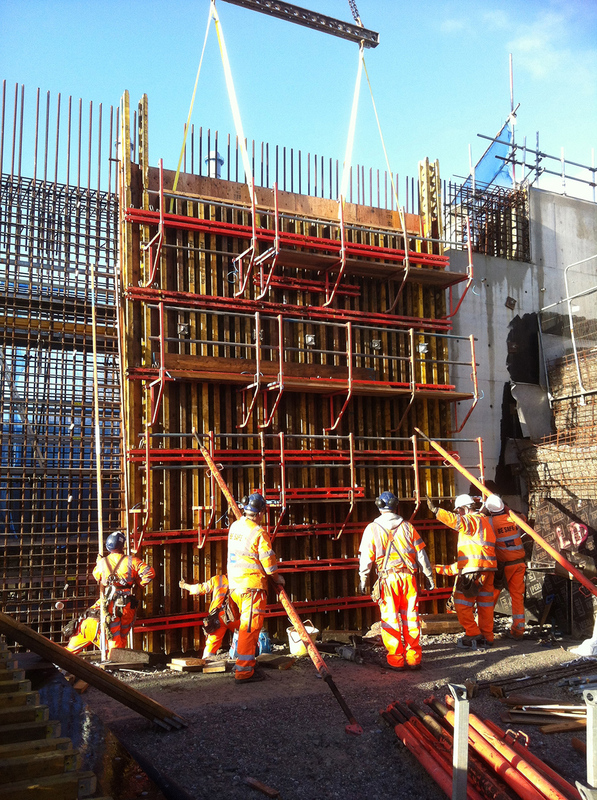 We work collaboratively with prime contractors ensuring that our expert team delivers high quality product and service every time. 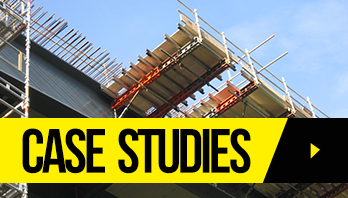 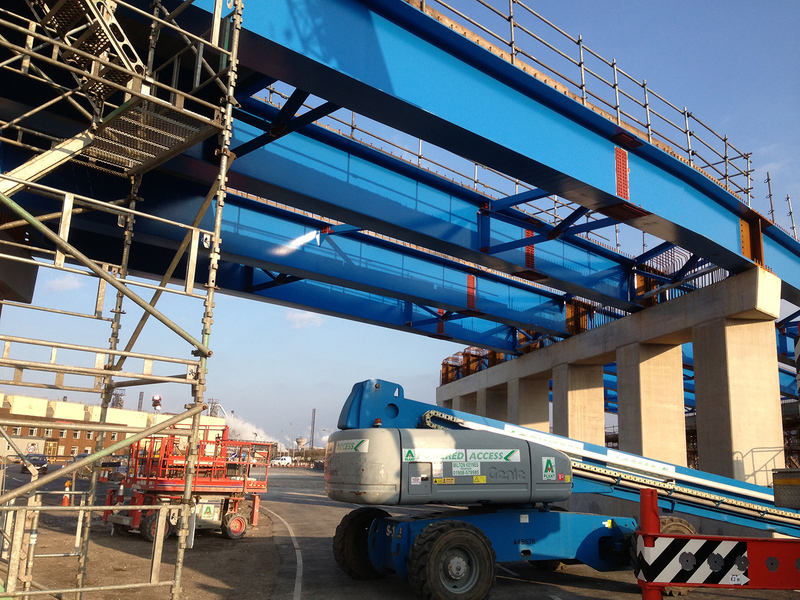 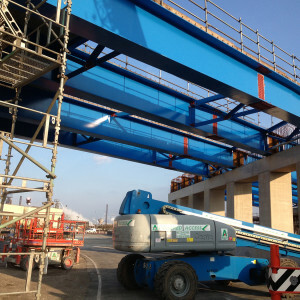 Our involvement in a wide range of civil engineering projects has allowed us to develop the breadth of services we offer, and makes us uniquely placed to understand the challenges and complexities of any task. 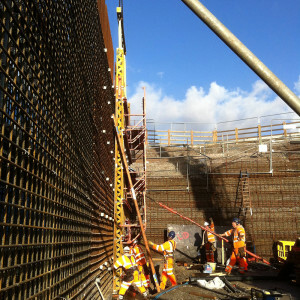 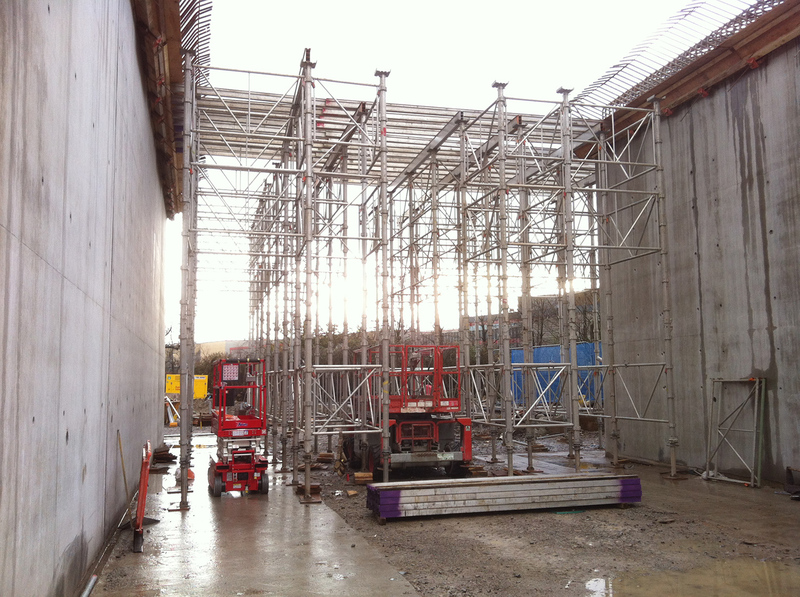 In addition, we are the only specialist formwork, steel fixing and concrete contractor in Pembrokeshire, West Wales. 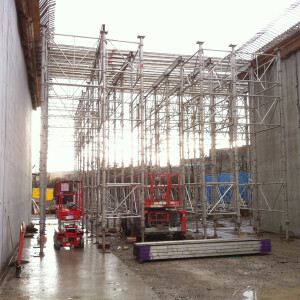 We work collaboratively with other construction companies to provide a safe working environment for all employees on site.